Heat wave coming through? No prob-llama. 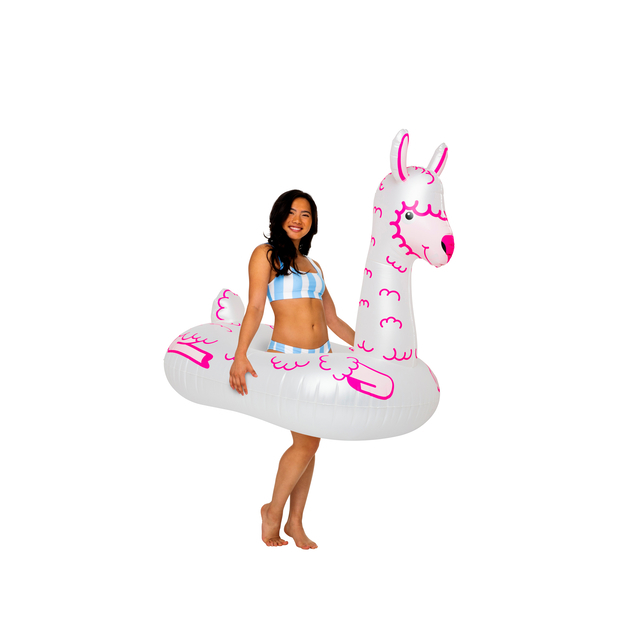 We know you’ve been seeing a whole-llata-llama llately. 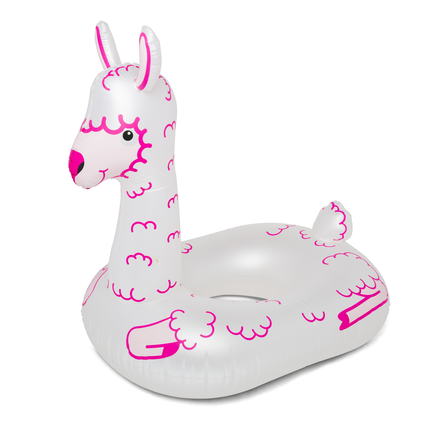 We can’t get enough of these fuzzy animals so we wanted to bring the petting zoo to your pool…without the messy cleanup. The 3-foot long Llama Pool Float is the perfect way to stay cool. 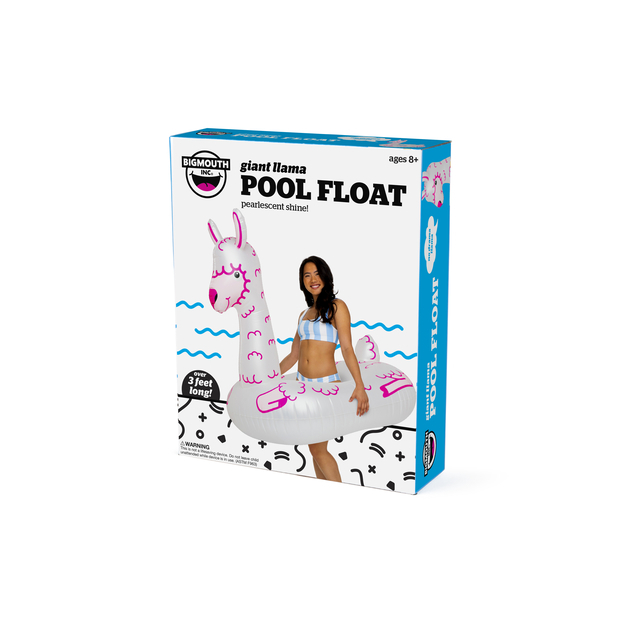 This float is great for use in the pool or at the lake, and deflates to a compact size so its easy to Al-pack-a up.